There are a lot of different types of apps related to engineering. Some top apps have reference information for engineers. Others have calculations formulas. With Configuration of the operating system so fast, it can run any applications or games. Have a delightful experience with faster processing speed and hardware acceleration. 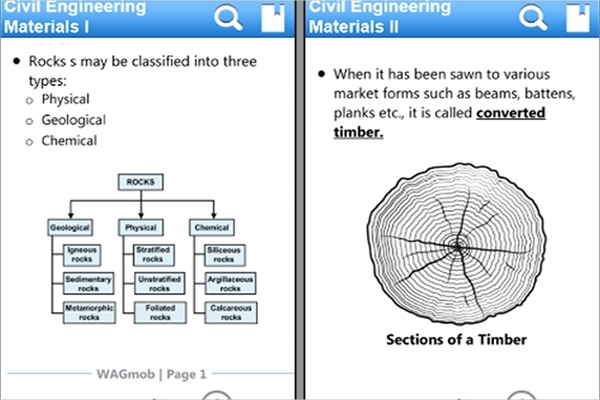 This 101 Civil Engineering tool comes with all inclusive tutorials, quizzes in this application. The tool is intuitive and easy to use. The tool has a lifetime update facility, once paid for the full version. Learn concepts such as Mechanics, Surveying, Leveling, Mapping and Sensing, etc. Maths is fun to solve, however, in some cases, it can be little tough to understand. 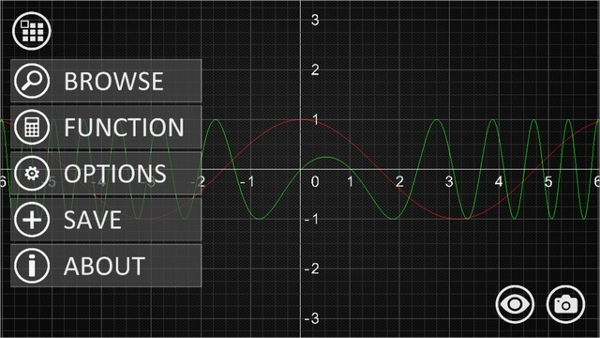 VisualMATH 4D is equipped with 2D, 3D and 4D mathematical functions. The tool is used by the users to calculate and draw graph was fed data. Transpose, determinant, matrices, vectors, etc. 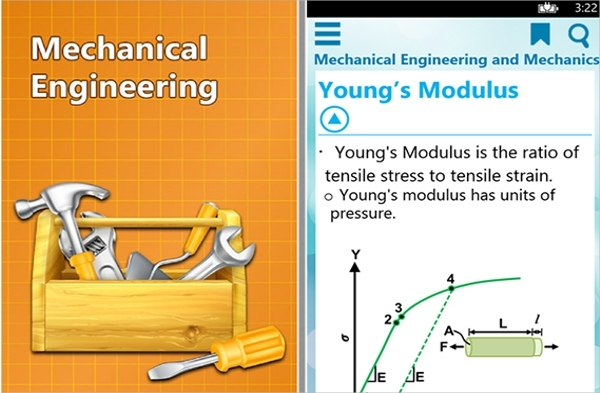 This 101 application from WAGmob will help its user to understand all the concepts in mechanical engineering thoroughly. This intuitive tool comes with flashcards, quizzes and tutorials. Club of total ten types of calculators such as Standard, Scientific, Base Conversions, Unit Converter, etc. Calc Pro HD is one of the most widely used tools by students and professional. The tool is available in Windows store as a paid version. The tool has a lot of features encapsulated in it so that you can do calculations hassle free. 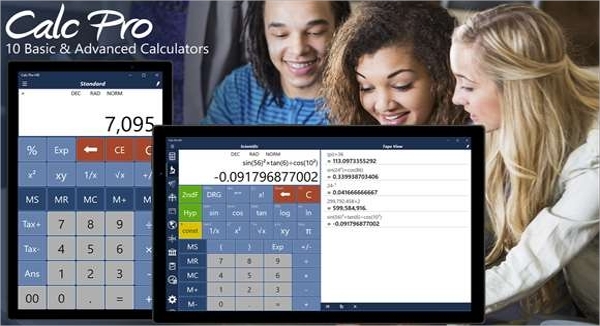 Basic and Advance Calculation made easy with Calc Pro HD. Used by professionals and students all over the world, ArchiTech Sketchpad comes with an HD User interface. 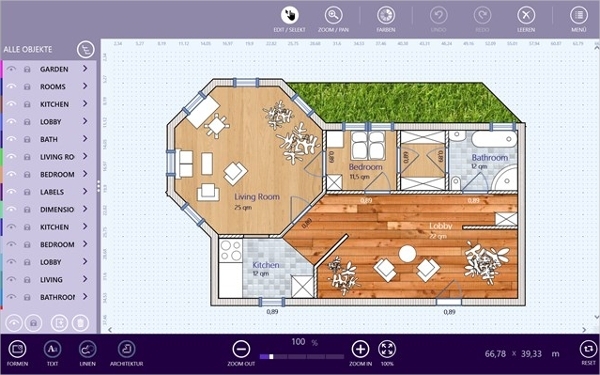 The Tool is professionally used as CAD and graphic Apps. Use the application for Project Handling, CAD, Graphics, Paint, etc. The user intuitively takes backup of the imports and exports to OneDrive. The tool is up for grab as the trial version and after the evaluation period ends, the user has to purchase the full version. CAD, Architecture, Graphics, Civil engineering, Room Planner, etc.